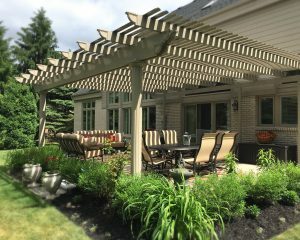 SRA Home Products is pleased to make top-quality pergolas available to homeowners in Jackson, New Jersey, and surrounding areas. We exclusively install pergolas that are manufactured by TEMO, a leader in the outdoor living industry since 1967. TEMO pergolas are crafted using heavy-duty, fully extruded aluminum — a material that’s stronger than wood, vinyl, and roll-formed aluminum — and come with the exclusive TEMKOR polymer coating. These pergolas also stand apart from the competition because they feature curved louvers, which offer more shade and less UV exposure than the flat louvers used with comparable products. 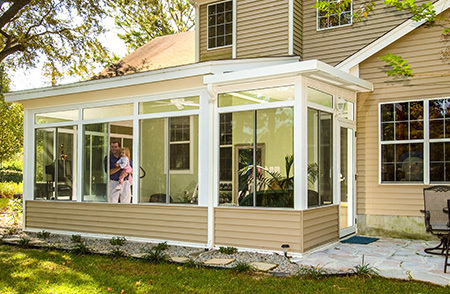 And, you’ll be able to select the perfect one for your home, as you can choose from four models — attached, freestanding, garden arbor, and operable. 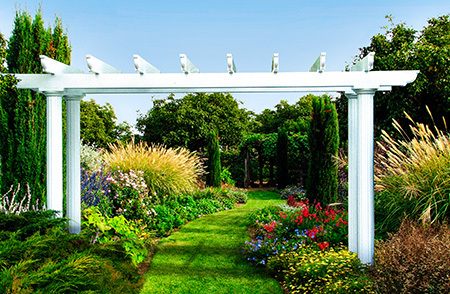 When you’re looking to have a pergola installed at your home, you’ll want to trust the job to a company with the experience and know-how needed to get the job done right. That’s why you should turn to SRA Home Products. Our company has been family-owned and -operated since we were founded in 1988, and our average employee has remained with us for 15+ years. Since opening our doors, we’ve completed more than 5,500 projects. This extensive experience has taught our certified and factory-trained installers how to perform installations skillfully, efficiently, and with the utmost professionalism. We place the highest priority on achieving complete customer satisfaction, a factor that’s helped us earn the Better Business Bureau’s prestigious A+ rating. To learn more about our company and our top-of-the-line pergolas, please contact SRA Home Products today. One of our friendly team members will be happy to provide you with additional information and answer all of your questions. We look forward to helping you design the perfect addition for your Jackson, NJ, area home.